Intercooling is the most cost-effective and efficient way of improving the performance of a turbo-diesel. Allard has been involved with forced induction (turbocharging and supercharging) since 1959, when its first Land Rover conversion was fitting a supercharger to a Series II. Throughout the 70s and 80s, Allard was one of the UK's main turbocharging specialists, working on all sorts of cars, trucks and even mobile homes. 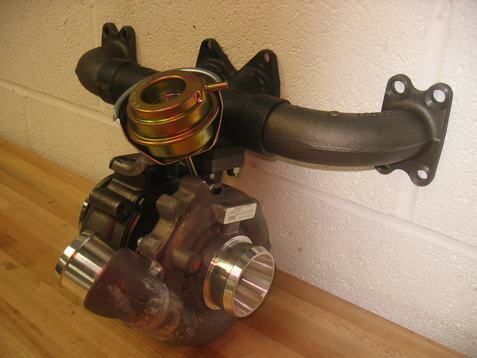 In the early 90s, turbocharging entered the mainstream. 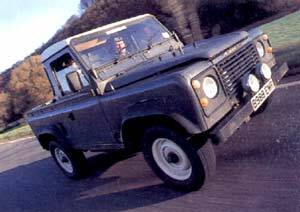 As the sales of 4x4s increased, manufacturers sought to increase the power of their diesel engines to make the transition from lightweight petrol car to heavy diesel 4x4 less of a shock. 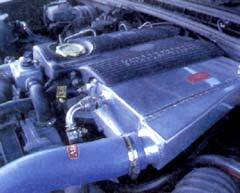 Fitting larger intercoolers or coolers to vehicles which had not previously been intercooled proved even more effective than had been anticipated. Turbocharging is Alan Allard's specialist subject. 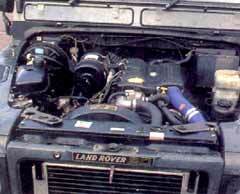 Working with his son Lloyd, their company, Allard Turbosport, specialises in fitting larger intercoolers to the complete range of Land Rover diesel engines, offering a considerable impact on performance and driveability. The results are incredible; the Land Rover 200/300Tdi engine will produce up to 22% more power and torque with no increase in boost pressure after fitting a larger intercooler and refuelling to match the increase in mass airflow. But how does fitting a larger intercooler increase the performance of a turbocharged engine? I drove four very different vehicles fitted with the Allard Turbosport conversions and spoke to their owners. John Howells and Julie James use their blue 90 2.5 turbo-diesel almost exclusively for trialling. 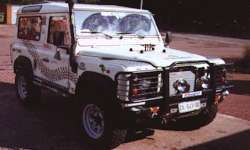 To maximise the engine's potential, the turbo-diesel has been fitted with an air to air intercooler, a modified pump and adjustable boost/fuelling. Using a control in the cab, John and Julie can change from 'economy' to 'power' settings with a flick of a switch something that's very useful for that tricky uphill climb on the number three gate! 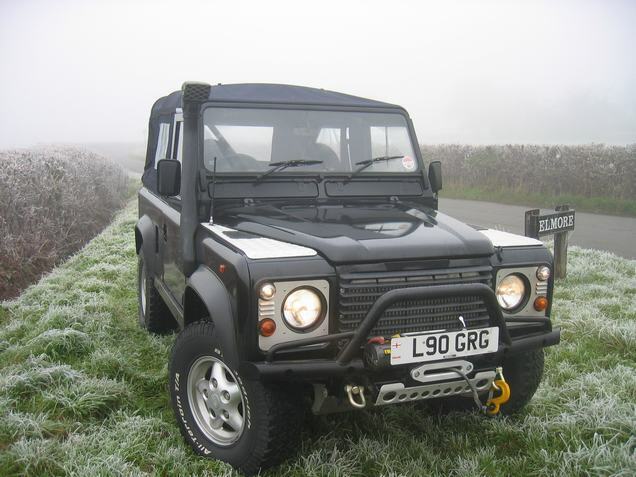 Looking at Andrew Graham's battered B-reg 90 truck cab, you wouldn't think it's special but it's a Q-car to give boy racers a run for their money. 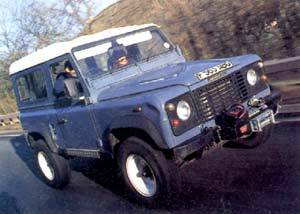 Andrew retro-fitted the vehicle's 300Tdi engine and 8380 gearbox from his older Range Rover, preferring to concentrate on the mechanicals. Eventually, Andrew intends to change the pick-up body into a full-length hardtop but, now with a Phase II Allard conversion and the 90 truck cab's light weight, the vehicle flies along. 300 Tdi engine has a Phase II Allard conversion - and it flies!